Are you going to visit India soon? Can’t decide which will be the perfect place to spend the quality time with family and folks? Well, you don’t have to worry. 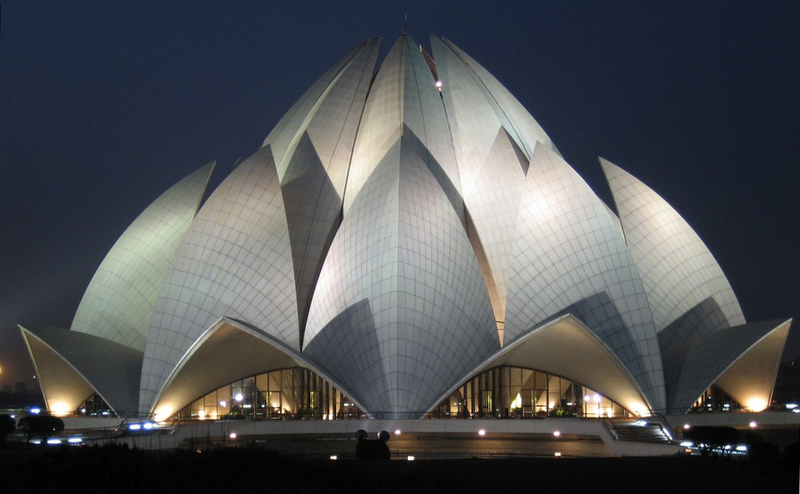 We in India by Locals conduct various tours in the cities like Delhi, Agra, Jaipur, and Lucknow etc. 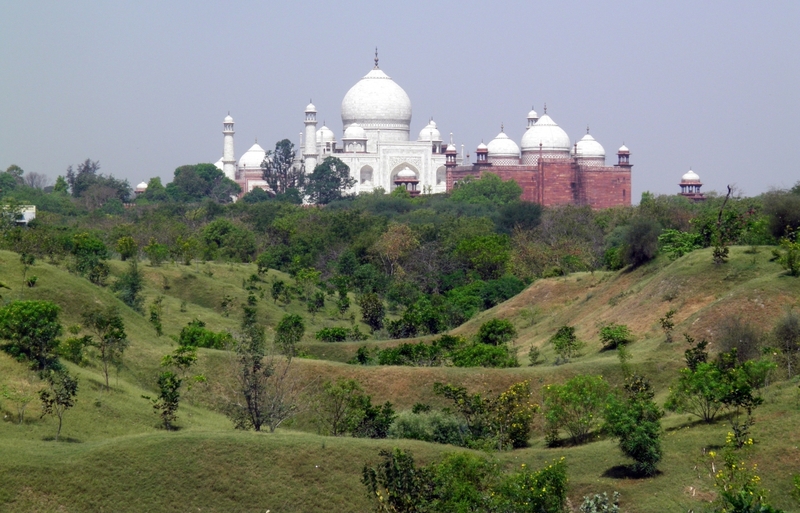 Though all the places are significant in their own ways but Agra remains still very special. Yes, you are right. Taj Mahal makes the place a popular tourist spot of India. Well, for this, India by Locals offer the tourists Agra tour guide that will make them awestruck. The vacationer can get guided and private tours at India by Locals. Our local guide will take you around the city and help you explore the true colours of India. 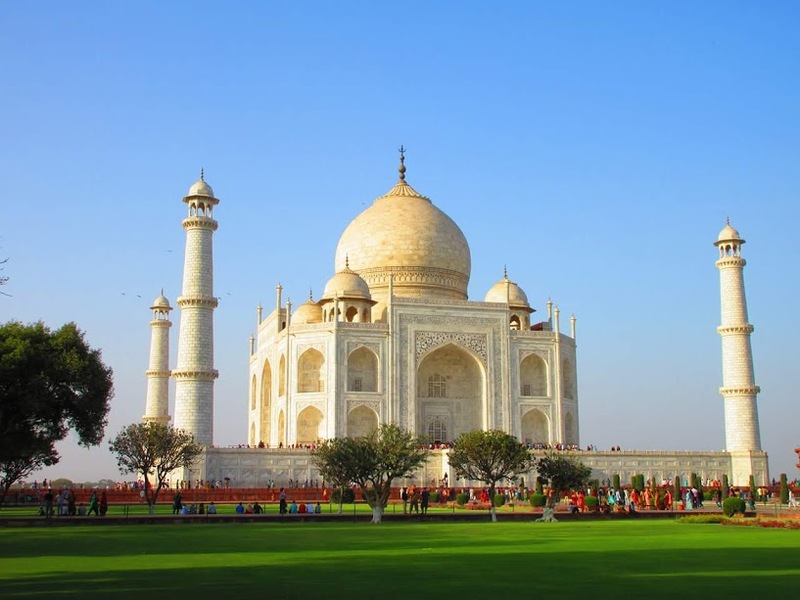 When you go for Agra tour guide then you can have the opportunity to visit those places that have special significance in the history of India. Though tourists visit India especially for Taj Mahal but, Akbar’s Tomb, Jama Masjid, Moti Masjid, Agra Fort cannot be ignored at the same time. India by Locals allows the tourists to sit back and travel with confidence and ease. So, all you have to do is to prepare your bag and some of the necessary things that you will be requiring for the trip. Well, having an organized vacation would aid you to enjoy your journey more. That is why India by Locals come up with their best local guides who will gladly educate you about the place. In addition to this, our local guides are very much trustworthy when it comes to introducing India that they will tour you around. 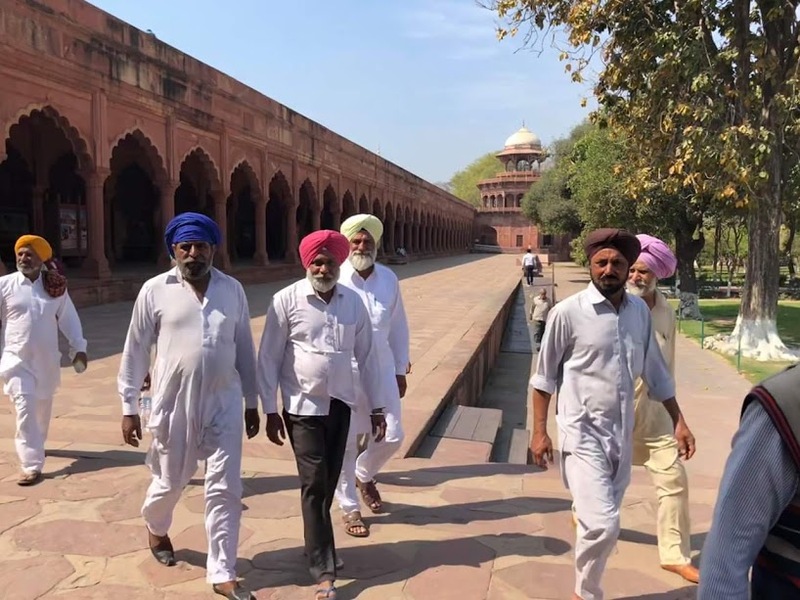 If you are going to visit India for the first time then let you know India by Locals guides will definitely make you feel comfortable with their friendly gestures. 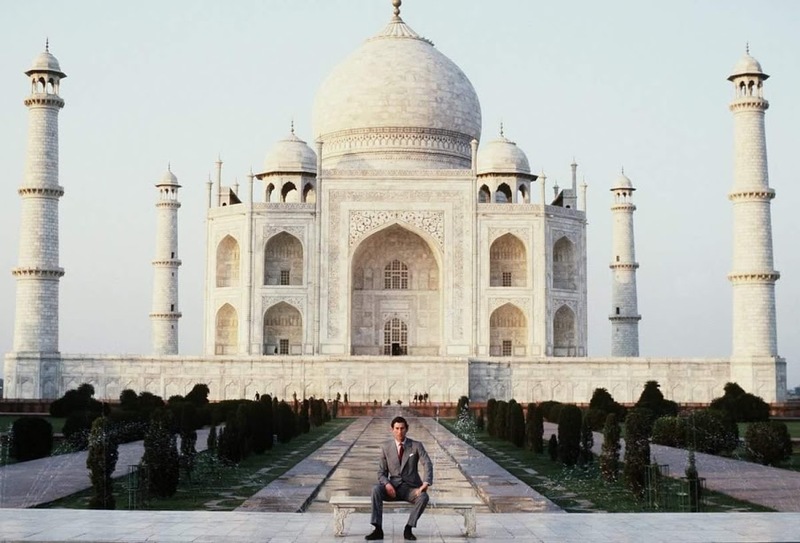 Thus you can enjoy your Agra tour guide to the fullest extent. India by Locals believes that tourists’ satisfaction is the ultimate thing to prosper in this field. So, we always strive to give the best services from our end. Our local guides are quite helpful, friendly, knowledgeable and experienced professionals. Therefore, whenever you avail our top-notch services then you will get nothing but fulfilment. So, what are waiting for? Without any further delay, book us for your next trip and we promise you that we won’t let you down. 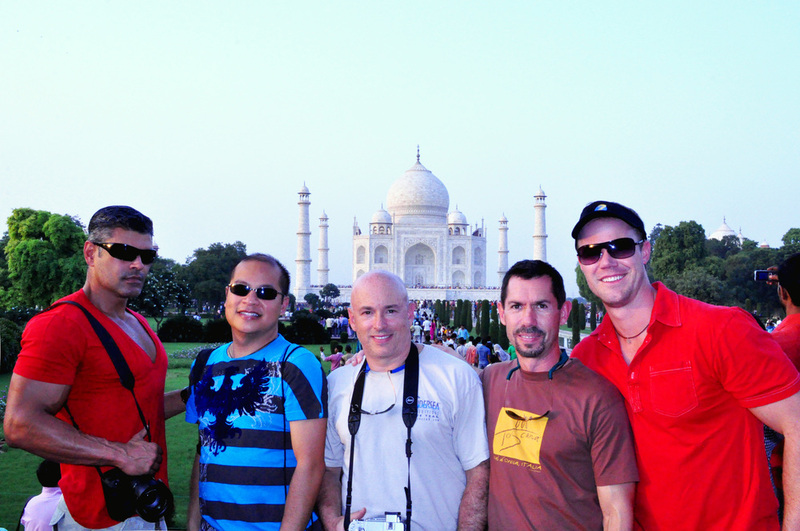 Meet with your guide at your hotel in Agra or at Taj Mahal. 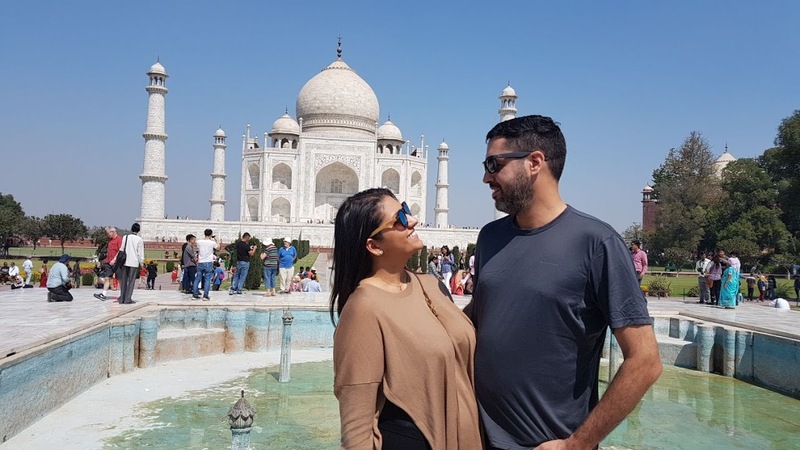 Visit One of the seven wonders of the world the Taj Mahal, the symbol of Love, Built by fifth Mughal Emperor Shahjahan in the memory of his beloved queen Mumtaj Mahal. 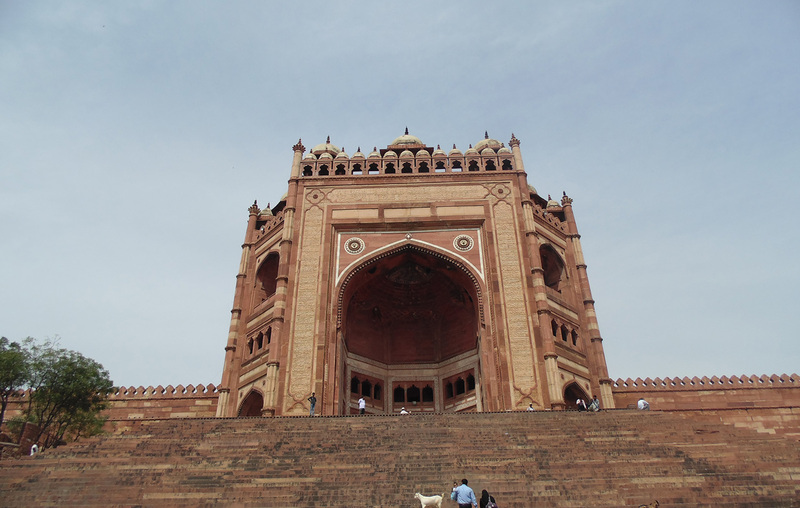 Visit Agra Fort, Made of red sandstone here you can explore Indo-Islamic Architecture. After the tour, and you can drive to your onward journey.